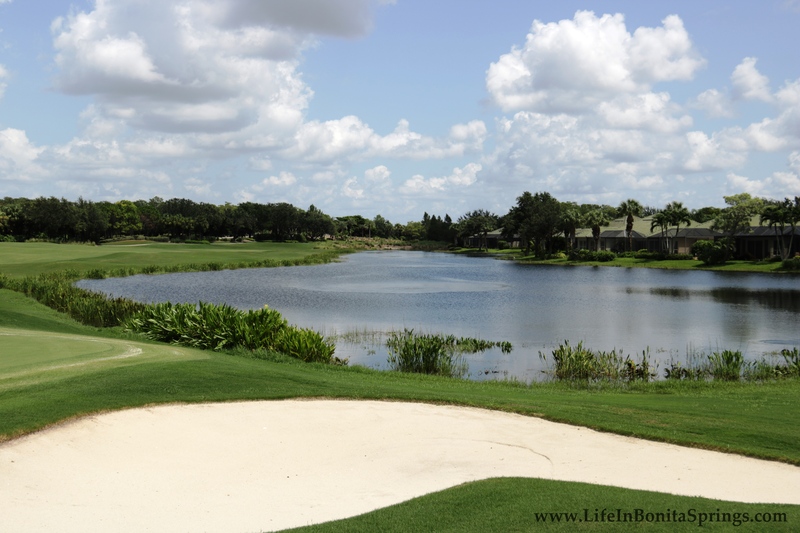 Shadow Wood at The Brooks is part of the master planned 2,492 acre community of The Brooks of Estero, Florida. There are a total of five neighborhoods in The Brooks; Shadow Wood, Spring Run, Copperleaf, Pebble Pointe and Lighthouse Bay. Shadow Wood at the Brooks is the only Brooks community to offer non-equity golf memberships. Shadow Wood is comprised of thirty-four neighborhoods situated amongst rolling fairways, dozens of sparkling lakes and 350 acres of priceless nature preserves. Shadow Wood is a master planned community by The Bonita Bay Group. 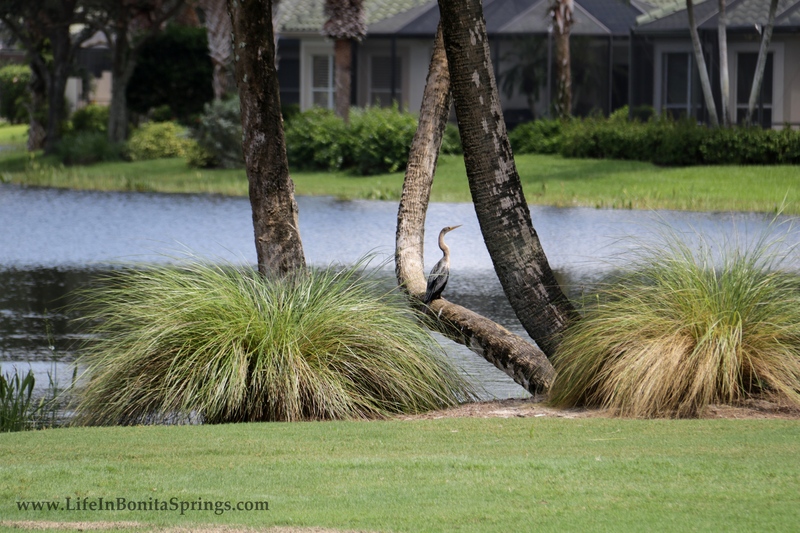 Unsurpassed attention to detail and preservation of cypress estuaries, mature trees and natural beauty set the landscape of Shadow Wood apart from the other communities of Bonita Springs and Estero, Florida. It is easy to get up close with nature on some of the many winding paths and peaceful walking trails throughout the neighborhood. World class amenities are what make The Brooks a unique place to live. All residents of the Brooks are offered membership in The Commons Club which provides access to the private facilities at the Town Center including the private Beach Club on Hickory Boulevard, Fitness Center & Spa, The Rookery at the Brooks Restaurant and the Enrichment Center. Shadow Wood is minutes to the white sugar sand beaches of Barefoot Beach and Bonita Beach. Southwest Florida International Airport is approximately 20 minutes away. Coconut Point Mall is within walking or biking distance. A wide variety of many other local conveniences including medical services, grocery stores and banking are easily accessible within close proximity to Shadow Wood at The Brooks. 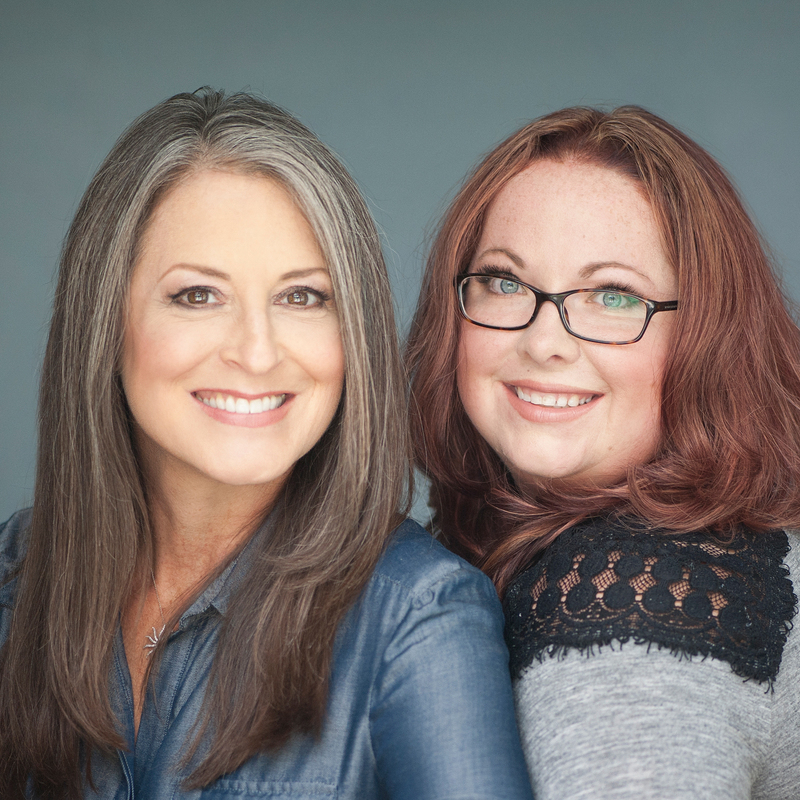 To learn more about Shadow Wood contact Chris Griffith at 239-273-7430. Palmetto Ridge At Shadow Wood Bldg.